After announcing their first ever Counter-Strike: Global Offensive roster, 100 Thieves are on the verge of replacing one of their players after missing out on ELEAGUE Major: Boston due to visa issues. The player in question is Vito "kNgV-" Giuseppe who is supposedly being removed from the squad, according to a report made by TeamPlay. The team missed out on attending the ELEAGUE Major: Boston due to visa issues, a problem that kNgV- had in the past while on Immortals. There is no specific reasoning for why he has been dropped, but incidents such as his dramatic encounter on Twitter with Duncan "Thorin" Shields certainly doesn't help his case. The assumption seems to be that Joao "felps" Vasconcellos would take his spot on the team should the rumor about kNgV- being dropped are true. Felps is currently filling in at the ELEAGUE Major for SK Gaming as they couldn't use Ricardo "boltz" Prass as he played in qualifiers for another roster. The drop would come before kNgV- even had his debut for the new organization. Should they remove kNgV-, the squad would be down to Henrique "HEN1" Teles, Lucas "LUCAS1" Teles, Lincoln "fnx" Lau and Bruno "bit" Fukuda, with the possible addition of felps. 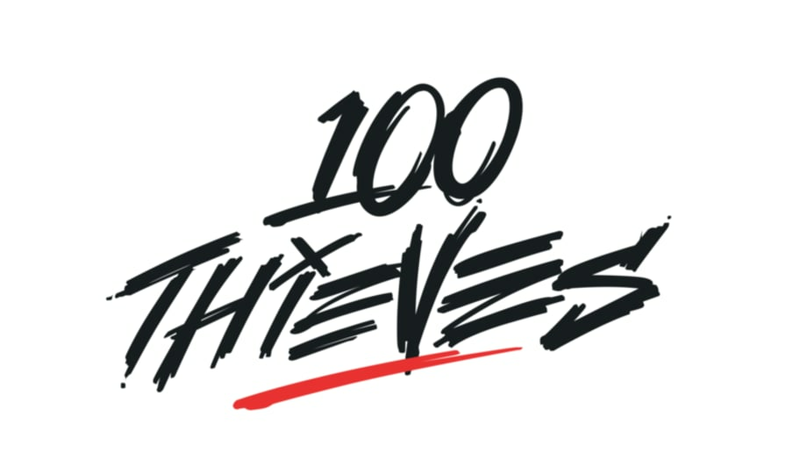 UPDATE: After the news was leaked on Thursday, 100 Thieves have made the move public. It seems the incidicent with Thorin and his issues in the past have caught up to kNg. The orginization is still working with the other players to figure out the future.